Creative process in business | Pilcher et al. Don Draper is the past. Leonardo da Vinci is the future. Recently I attended an exhibit at the Phoenix Art Museum, Leonardo da Vinci’s Codex Leicester and the Power of Observation. It depicts Leonardo’s working methods of discovery combining curiosity, direct observation and thinking on paper. These characteristics are part of the creative process and paved the way to his great discoveries and inventions. In his time, art and science coexisted. Today, they have divided into separate disciplines. According to the former president of the Rhode Island School of Design (RISD), John Maeda, “It is clear to me that even current practices in scientific research have much to gain by involving artists in the process early and often.” With this in mind he led the movement to transform STEM (Science, Technology, Engineering, and Math) to STEAM by adding Art and Design. RISD and Brown University have put this concept to work creating new ways to visualize oceanic data and communicate medical risk, boosting the creative process. At Arizona State University, STEAM initiatives are working at their Center for Science and the Imagination and their Center for Nanotechnology in Society. These multidisciplinary efforts are bringing artists, scientists, engineers and technologist back together to produce major breakthroughs. 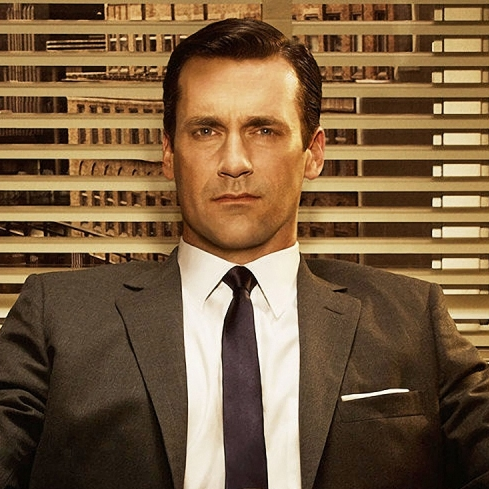 By now, you may be asking yourself, what does this have to do with marketing and Mad Men? In marketing, how we think, how we work, requires a creative process across disciplines. The only way to design a web experience is to first understand what is possible and what is not. It’s not enough to have great content, how that content is delivered is what really counts. Technology is important, but we are still humans with five senses, sometimes six. Success in marketing is in how everything comes together to get people to understand and have a feeling about an idea. Raise your game. Bring together the five elements of STEAM to your marketing table. Click here to download. Technology, business, art and design are now intertwined. It’s our task to support cross-functional teams to create something more human. To learn more about the creative process follow me on twitter @pilcheretal or connect on LinkedIn.